During this season of Autumn we traditionally thank God for the harvest and those who work to bring and produce the food that we enjoy each day. 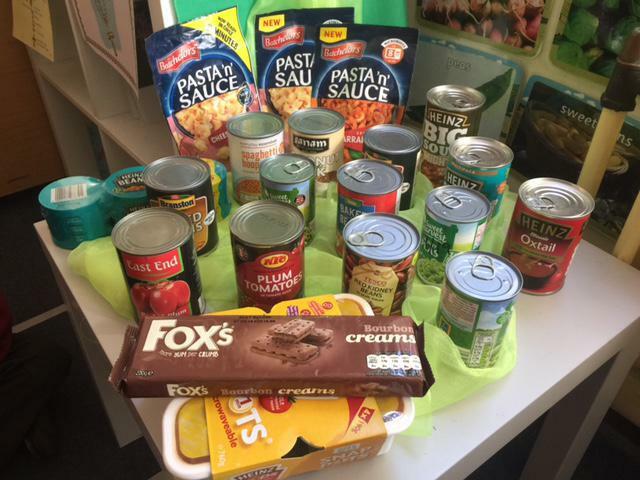 To help those who are hungry or cannot afford to feed their families at the moment we would like to support the work of the Coventry Foodbank and are asking for donations of tinned or packet food. Thank you to Year 1 for all their donations already! Please could donations come to school before half term.